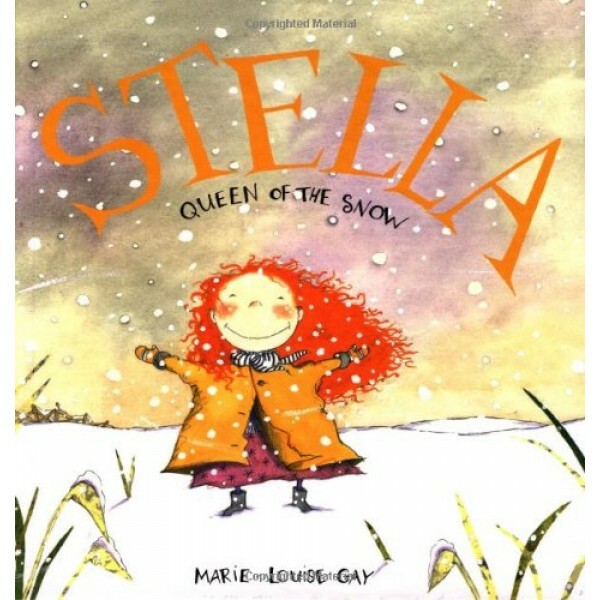 In their second adventure, Stella and her little brother, Sam, spend the day discovering the wonders of winter together. Playing in the snow, they explore the white-draped forest, pelt each other with snowballs, and wave their arms while lying down in the snow to make snow angels. 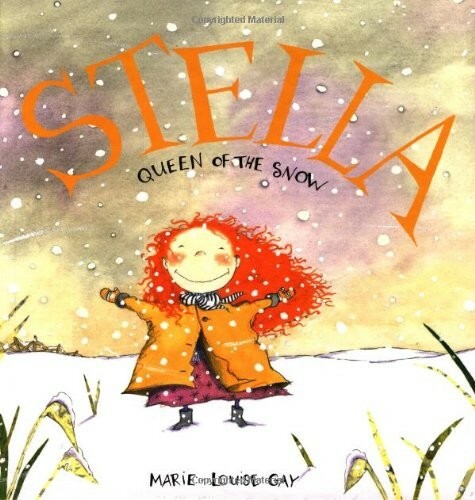 Marie-Louise Gay's evocative watercolors bring alive the magic of a winter day, as Sam asks a million questions and Stella patiently answers them in a big sister kind of way. It's Sam's first snowstorm and he has a lot of questions. "Is the snow cold? Can you eat a snowflake? Where does a snowman sleep? How many snowflakes are there in a snowball?" His big sister, Stella, has the answer to every question because she is very knowledgeable on the subject, being Queen of the Snow. "Polar bears eat snowflakes for breakfast," Stella informs Sam. "Yes," says Stella. "And sugar." The two venture out into the white wonderland, exploring the tastes and textures of snowflakes and snowballs, the thrill of sledding ("I think I'll walk down," says Sam), and the magic of snow angels. Worldly Stella instructs her cautious little brother in all the ways of winter in the way only a big sister can.